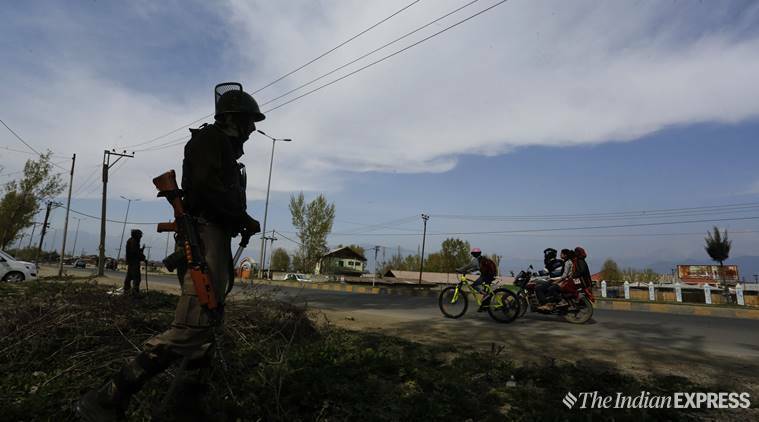 Normal life was thrown out of gear at all places falling along the national highway between Udhampur to Banihal on Sunday as the day-long ban on the movement of civilian traffic on the 130 km road in Jammu region came into place from 4 am. While nearly 4,000 trucks, passenger buses and light motor vehicles were stopped by the police and Central Reserve Police Force (CRPF) at Nagrota and Udhampur to pave way for the movement of security forces’ convoy between Jammu and Baramulla, several hundred more were stranded at intersections along the nearly 130-km long road from Udhampur’s Jakheni area to Jawahar tunnel in Ramban district. 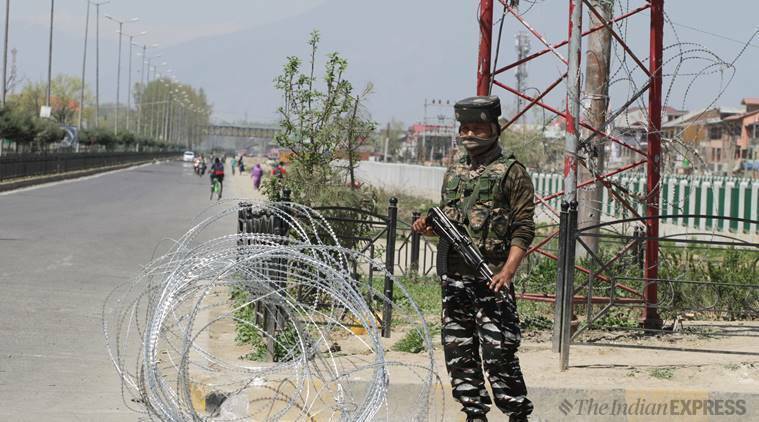 Implementation of restrictions on Day 1 was so strict that even local Gujjars and Bakerwals who had come to Udhampur town from nearby villages to supply milk during the wee hours were not allowed to return home later during the day.